The Duleep Trophy, India's premier domestic first-class tournament, is scheduled to begin on August 17 in Tamil Nadu's Dindigul. As usual, the tournament will feature three teams, namely India Red, India Green, and India Blue. India Red emerged the winners last time out in September 2017, defeating India Blue by 163 runs in the final held at the Lucknow International Cricket Stadium. The squads were announced earlier today as well, with Faiz Fazal, Abhinav Mukund, and Parthiv Patel, announced as the respective captains of India Blue, India Red, and India Green. Fazal led Vidarbha to their first ever Ranji Trophy triumph earlier this year. 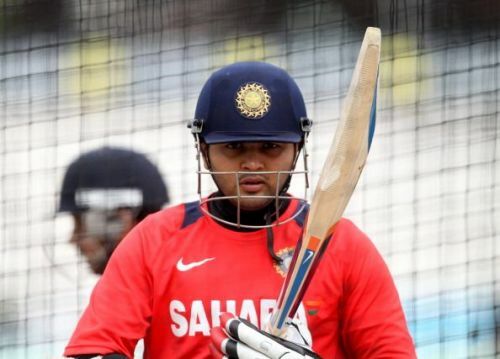 Patel, on the other hand, was one of the favourites to get selected for India's squad for the Test series against England, which begins on August 1, however, he lost his spot to the youngster Rishabh Pant. All the matches will take place at the NPR College Ground in Tamil Nadu's Dindigul, which is currently hosting the Tamil Nadu Premier League.